Whether you’re a connoisseur or a novice you are bound to find a Texas wine to suit your palate. I am no connoisseur, which is why I always ask for recommendations from those with more ‘cultivated’ tastes. So rather than give you my amateur recommendations I will point you to the people who I would look to for advice and share a few of their recommendations. Cheramie & Todd of Salt & Pepper Wine started their passion business as kind of self appointed Texas Wine Ambassadors. They started visiting the local wineries in the Dallas-Fort Worth area and by using the power of social media and the internet, they steadily grew their following and currently boast an audience over 6K. Now they visit wineries all over Texas and have been invited to talk about Texas Wine at the 2019 Oscars Gifting Suite 😮 . Yeah, pretty impressive. Their plans for 2019 include spreading the word on Texas Wine across the US. I was really taken with their story because my dream for Totally Texas Gifts is quite similar. 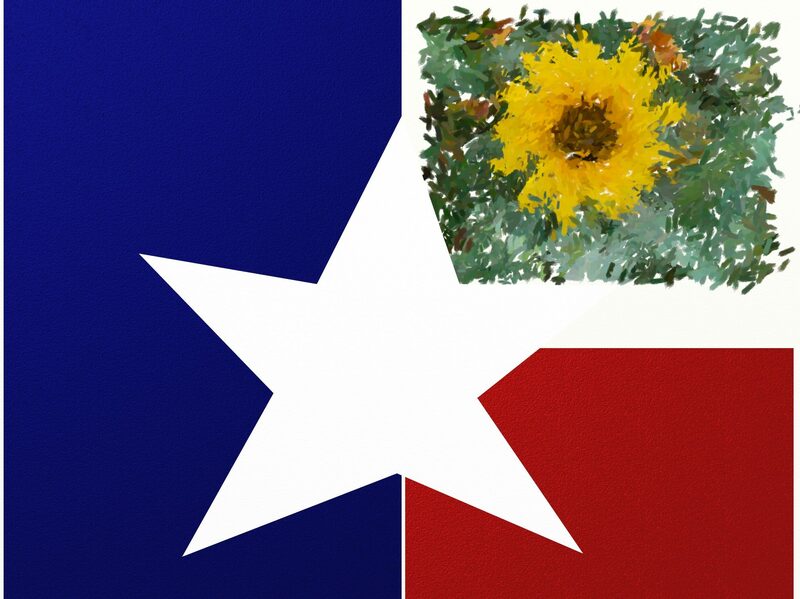 I want to be an ambassador for Texas artists and makers and help them connect to new customers & merchants with the idea of eventually taking Totally Texas Gifts on the road, nationwide, like a mini gallery on wheels 🙂 . If you are looking for expert information and first person recommendations about Texas wines, subscribe to the SaltandPepperWine.com blog, follow @saltpepperwine on Instagram & Facebook and look up Cheramie and Todd on YouTube. One of Salt and Pepper Wine’s recommendations is Burklee Hill Vineyards. Good news for those Texans not from the Levelland or Lubbock area, you can order Texas wines online and have them shipped to you or anyone else in Texas. NICE! Click here to visit BurkleeHillVineyard.com and shop their amazing wines, join their Wine Club or check out one of their special events if you are lucky enough to be nearby. Looking to make a day of wine tasting or perhaps you’re interested in the art & science of wine making and blending? One of Trip Advisor’s top 10 Texas wine tasting tours, Kuhlman Cellars in Stonewall, also has some very unique Valentine’s Day Specials (click to view). I saw several mentions on Trip Advisor about their Herbed Almonds which seem to be almost as popular as their wines. You can purchase both their wine and the almonds, as well as make reservations, online. Just click here to visit Kuhlman Cellars website to reserve a spot at the Wine & Food Pairing table or shop their Valentine’s Day Specials. My last recommendation for this post comes from Dripping Springs and is one of my favorite, “by their bootstraps” stories. Read the story of Hawk’s Shadow Winery & Vineyard here and see what I mean. They too offer online shopping and in state delivery. Click here to shop their secure online store. I just received an email today about an upcoming live music event on Feb. 22. No reservations required and it is FREE! Click here to get the deets. I could go on and on listing great Texas wines but I think I will leave off for now and instead start working on a permanent selection of Totally Texas Wines and the folks that create them.